Die cutting allows you to create intricate, unique designs. 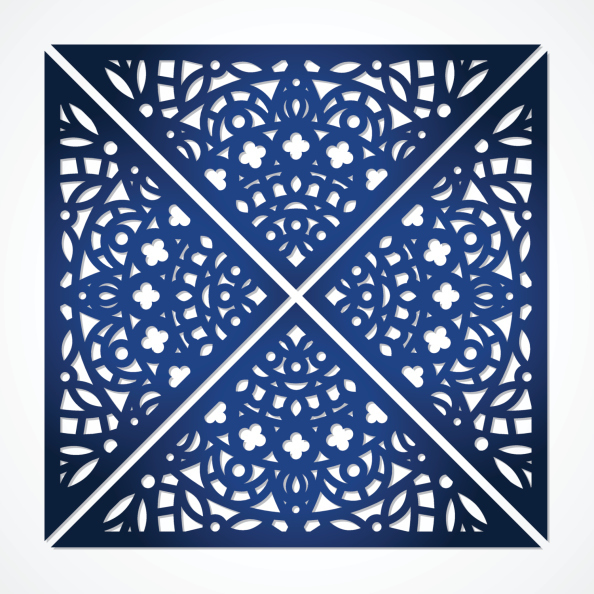 Do you offer die cutting services to your clients? 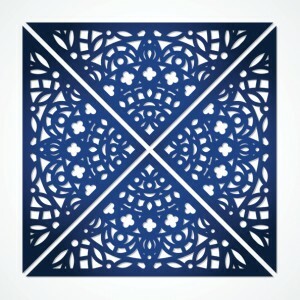 Die cutting is the process of cutting paper into unique shapes. A die cut business card has the advantage of being unique and eye-catching. Die cut products are often more aesthetically pleasing and likely to intrigue customers. Read on to learn more about the advantages of die cutting services! Die cut designs allow for flexibility and a one-of-a-kind design. Whereas most people will present a rectangular business card, you can offer a business card that is shaped like a heart, has pop-up effects, or is otherwise uniquely designed! We recently created a unique die cut wine box for an open house. We also created a pocket folder with our logo embossed on it. Unique die cut items such as these are a great way to catch clients’ eyes at an open house, show, or fair. Another great idea for unique die cut designs is to create intricately cut greeting and holiday cards. These are a unique and appealing product to provide to clients during holidays. Overall, die cut products are more likely to catch prospective clients’ eyes and help them to remember you and your business. With die cut paper, you can offer an interactive element that makes your product more fun! For example, you can create a business card with a pull-out element that reveals your contact information while also exposing a hidden color or illustration. Or, create a fun interactive card that has a picture of a person with two finger-sized holes where the person’s legs are. This creates a funny effect that will please clients as well as make your business card stand out. For something more serious, try creating a die cut card that folds into something useful, like a phone stand. This will prompt clients to keep your business card because of its functionality! Other ideas for interactive die cut products include stickers, pocket folders, candy boxes, and drink coasters. Finally, die cutting allows for creative designs that create a pleasing effect. A book with a die cut cover revealing an interior illustration is likely to capture the attention of passersby. After all, many people judge books by their covers, so a unique and beautiful die cut cover is likely to prompt more people to purchase your book. Plus, die cutting is a fairly inexpensive way to make your products more compelling. Most dies are inexpensive and, though custom, can often be used for multiple projects. Are you thinking of adding a die cutter to your printing company? Or do you need to replace an old die cutter with a new one? Check out our available die cutters! This entry was posted on Friday, February 26th, 2016	at 4:11 pm	and is filed under New printing equipment	. You can follow any responses to this entry through the RSS 2.0	feed. Both comments and pings are currently closed.